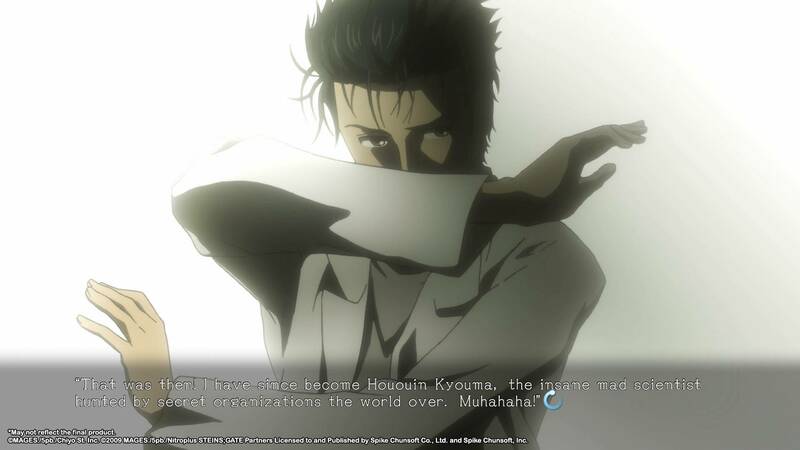 Spike Chunsoft has announced that it will the release the visual novel Steins;Gate Elite for Nintendo Switch and PS4 in North America and Europe both physically and digitally in 2018. The Nintendo Switch version will include Steins;Gate 8-bit, a special 8-bit graphics and chiptune version of the game developed by series creator Mr. Chiyomaru Shikura. 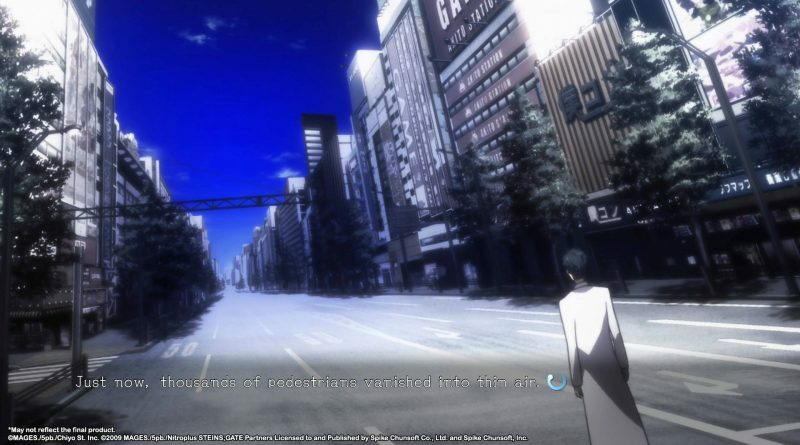 Steins;Gate Elite is based on the first Steins;Gate game fully remastered with animated scenes from the anime, creating a perfectly new, immersive experience. 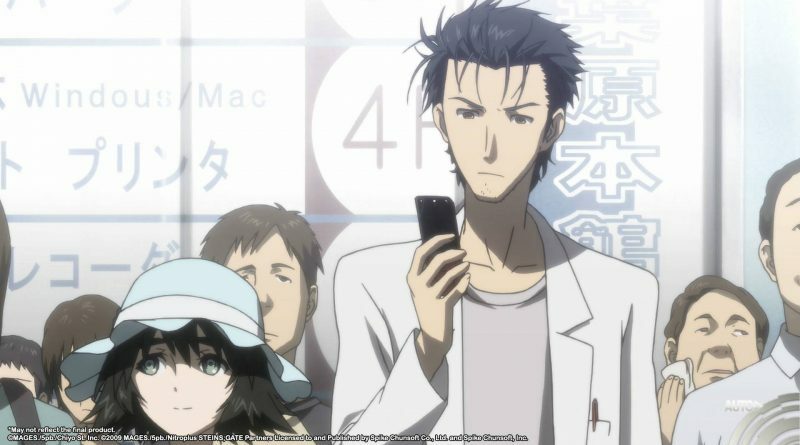 Follow a rag-tag band of tech-savvy young students who discover the means of changing the past via e-mail using a modified microwave. 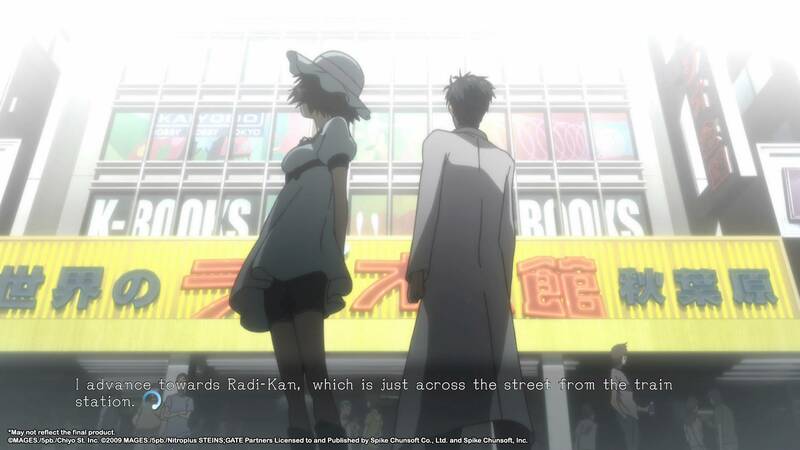 Their experiments in pushing the boundaries of time begin to spiral out of control as they become entangled in a conspiracy surrounding SERN, the organization behind the Large Hadron Collider, and John Titor, who claims to be from a dystopian future. 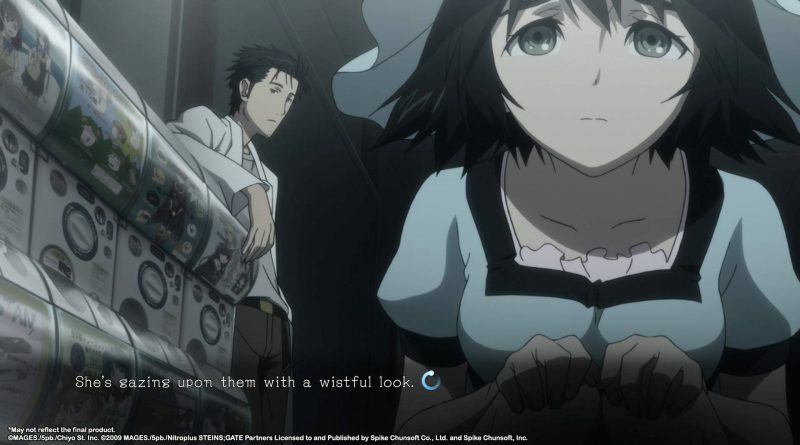 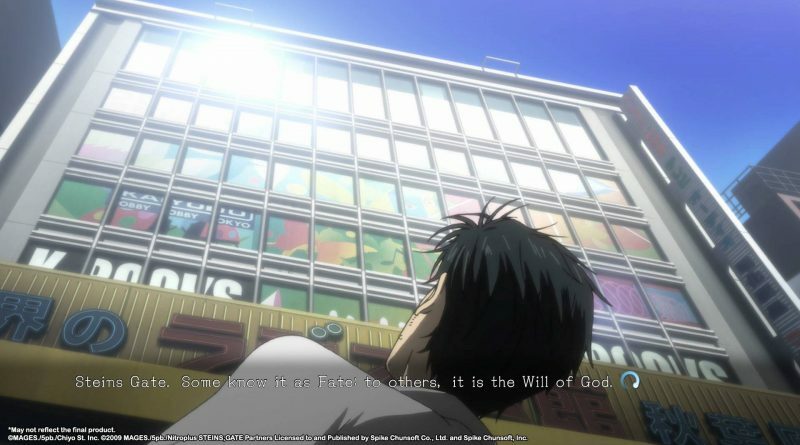 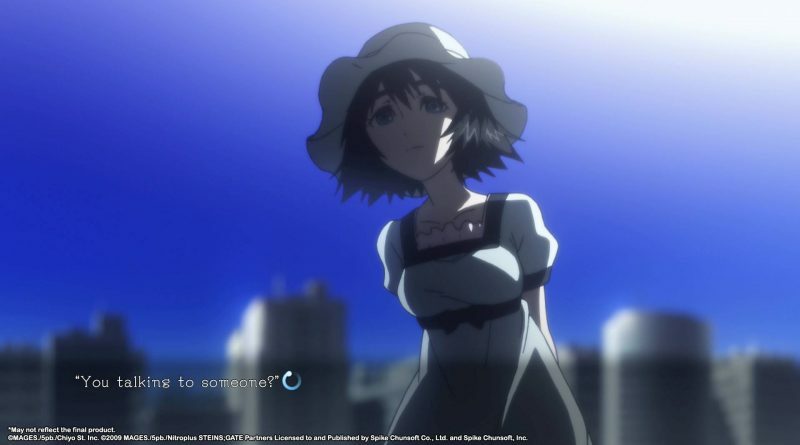 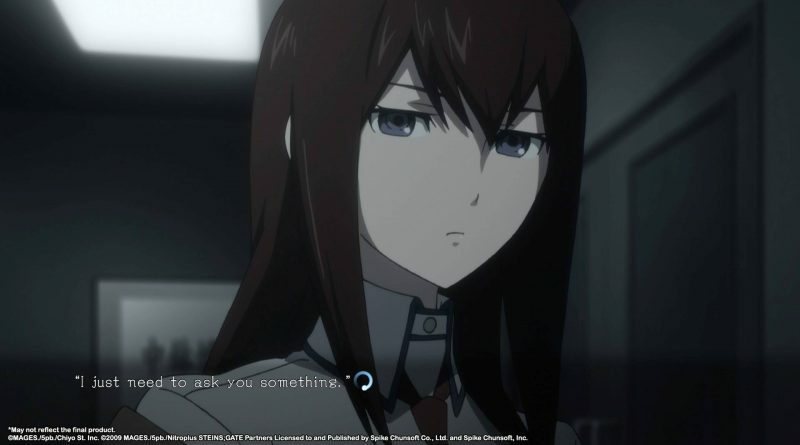 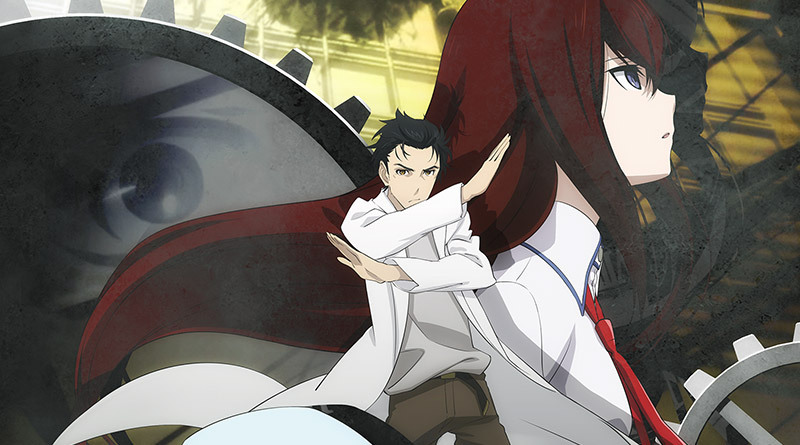 Indulge in all the beautiful animation from 24 episodes of the STEINS;GATE anime. 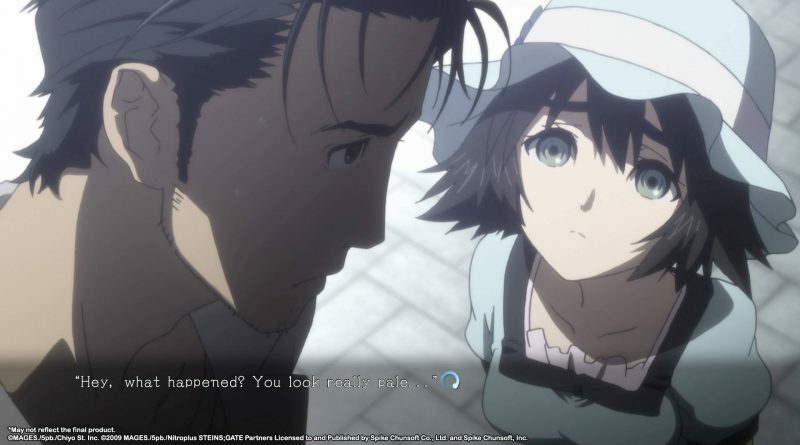 Experience the world of STEINS;GATE with this remastered, ultimate version that features newly animated sequences for certain endings. 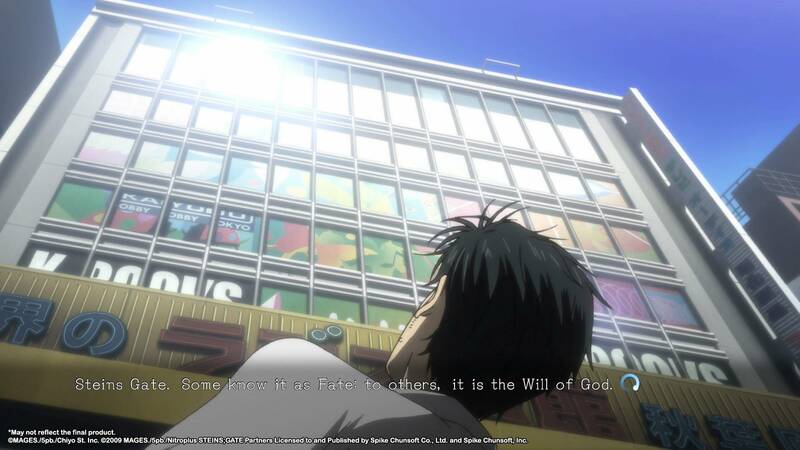 Every choice you make has its own consequence, shifting the world line closer or farther from reaching 1% divergence, providing a multitude of animated endings.